Fat is an integral part of our body and our diets. It’s involved in a variety of metabolic functions, some fats are even precursors to hormones. The last 20 years have brought conflicting information about fat, from the low-fat craze of the 90’s to the high fat lifestyle of the Ketogenic diet. Questions naturally arise with regards to good fats vs bad fats and what to believe. The answer is really very simple; focus on whole and natural fats rather than man-made fats. Fat in its variety of forms is widely found in the body. It’s important for the production of energy and to support cell growth. In fact, our cell membranes are made up of lipids (or fats). Fat surrounds our organs, acting as a cushion to protect them. Some fats are also involved in the production of hormones. Fats are a necessity for a healthy body. The 1990’s brought an era of low-fat eating to help lower cholesterol and the risk of heart disease. Twenty plus years later, research is disproving this theory that fat causes heart disease, but the damage has already been done. Americans are one of the most ‘fat phobic’ cultures around. Confusion abounds about good fats vs bad fats, but it’s rather simple when you think about it. The fats found naturally in foods like nuts, avocados, full-fat dairy products and free-range meat products are the most nourishing because they come with all the nutrients needed to break down and assimilate them. While fats made in laboratories, trans-fats, margarine and other fats whose names are unpronounceable are the ones to avoid. 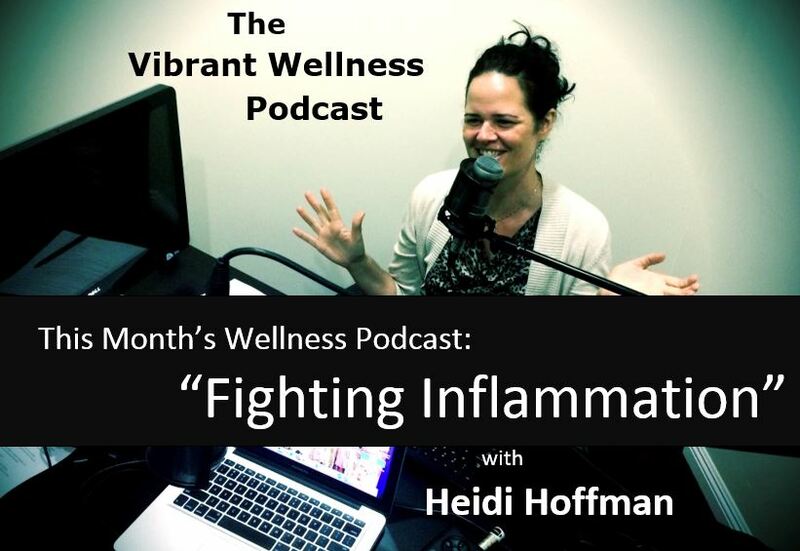 Inflammation is a hot topic these days, lauded as the culprit for a variety of health issues such as poor digestion, diabetes, heart disease, and autoimmune disease. Fatty acids play a big role in inflammation. 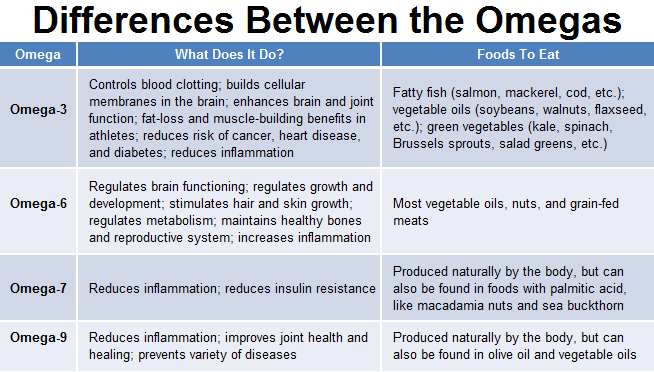 Omega-3 fatty acids are protective and help to reduce inflammation, while Omega-6 fatty acids increase inflammation. Sadly, the Standard American Diet is full of Omega-6 fatty acids that promote inflammation because of all the processed foods. 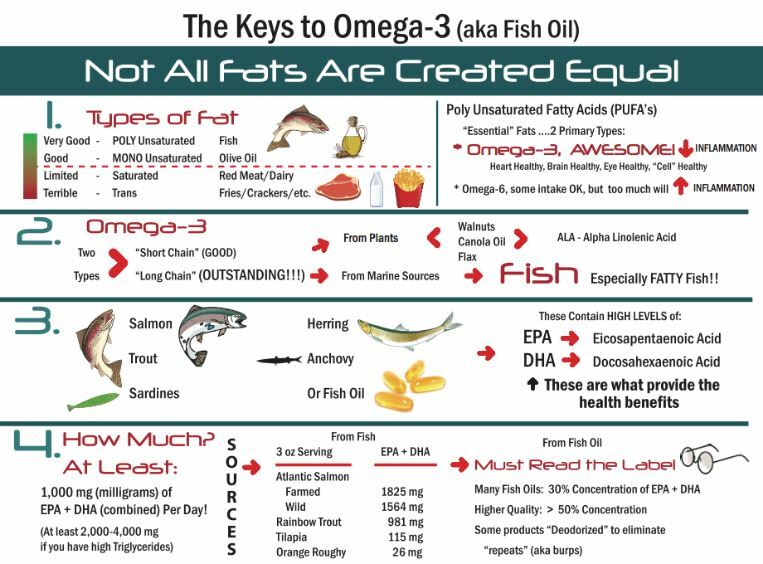 Omega-3 fatty acids, which have anti-inflammatory properties, are making a comeback in the American Diet via fish oils and fatty fish consumption along with flax seeds, sea vegetables/ algae, and grass-fed meat. Ensuring that the diet has plenty of omega-3 fatty acids to balance out the omega-6 fatty acids helps to reduce inflammation in the body. Since the 1950’s people have believed that the intake of saturated fat and cholesterol is the cause of heart disease. Studies in recent years have been debunking this theory. Believe it or not, this was more of a hypothesis than a fact posited back in the 50’s based on observational studies of cultures that consumed a lot of saturated fat and had high rates of heart disease. Recent reviews of studies show that there is no verified link between saturated fat intake and heart disease. Recently, the New York Times published an article entitled The Shady History of Sugar citing an article in the Journal of the American Medical Association Internal Medicine that the sugar industry paid Harvard scientists to publish a study blaming fat and cholesterol for heart disease while letting sugar off the hook. The irony is that sugar is emerging as the culprit in many health problems including inflammation and heart disease. Good quality fats should be consumed on a daily basis. Of course this depends on weight, height and activity level, but generally 2-3 servings of high quality fat foods like avocados, nuts, Omega-3 rich foods, and high quality oils should be eaten daily. Focus on good quality, heat stable fat for cooking (such as coconut oil and grass-fed butter) and non-heat stable fat (such as olive oil and avocado oil) for topping salads, vegetables, etc. Also add in avocado, nuts, flax seeds and chia seeds for a nice variety. 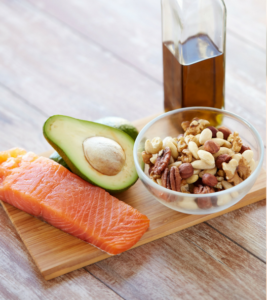 As research begins to emerge about fats and the role in our bodies, we begin to understand that not all fats are created equally and that we should limit fats that create inflammation leading to chronic health conditions. We do this by going back to the basics of eating whole, natural foods rich in Omega-3 fatty acids and health promoting properties. However, if you are a person who does not enjoy fish or flax seed, you can find a good quality supplement that has therapeutic doses to help decrease inflammation and improve health. Get the Skinny on Fat and Nutrition from the Vibrant Living Wellness Center. 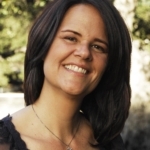 Contact Heidi Hoffman at for a complementary phone consultation or to set up an appointment. Need support maintaining a healthy, nutritious diet? We can help you with that! We have a New Client Wellness Package that allows new clients to try 3 specialty services – NRT, Reiki and Accupuncture – at almost 50% off regular rates – so please ask us about that too.